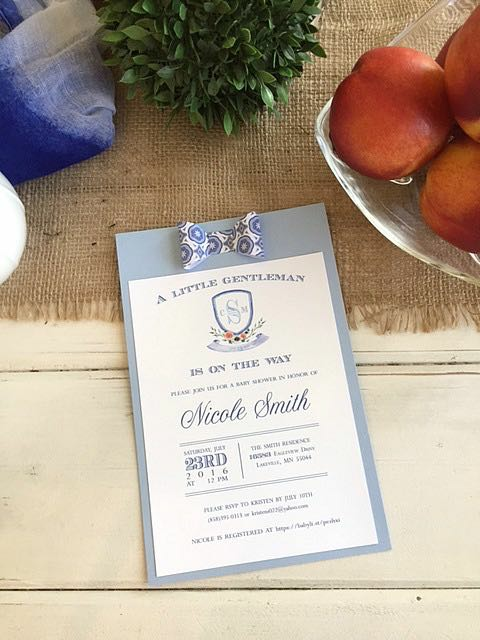 Cap and Crown offers custom invitation services for all of your party needs. 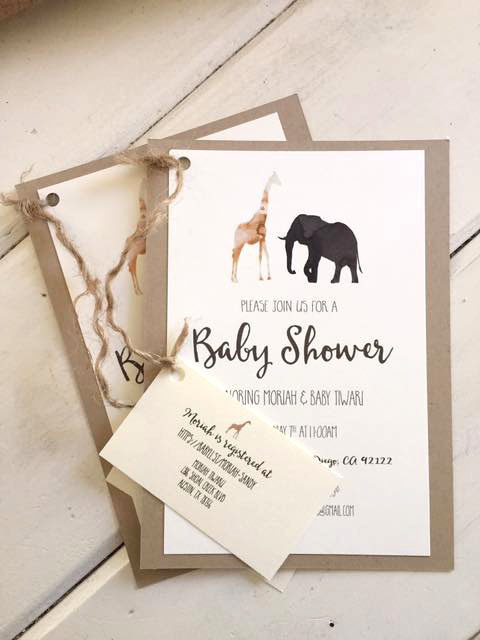 We not only design invitations but also offer a full range of stationary to match you invites, from thank you cards to shower games and party signage. Each item I create is made-to-order and specially created for you. 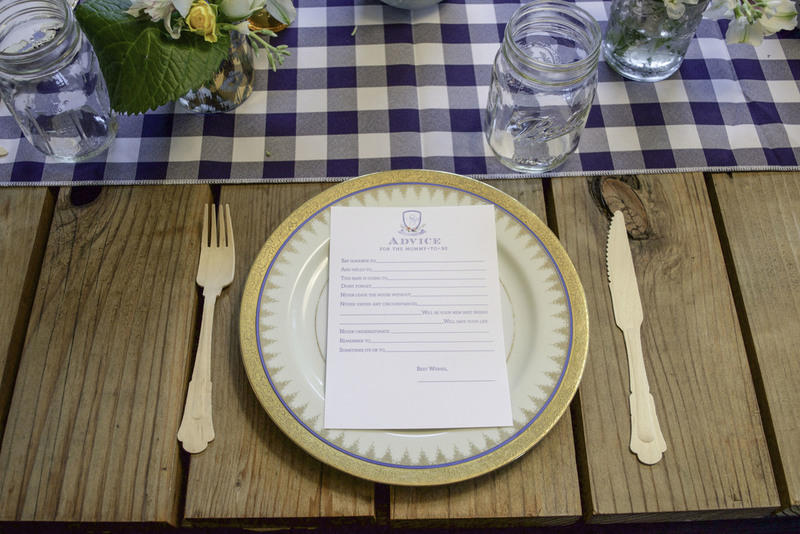 Contact us to find out more about our invitation services!